Timing devices from Silicon Labs are claimed to provide best-in-class jitter performance to meet the latest generation PCI Express (PCIe) 5.0 specification with significant design margin. The Si5332 any-frequency clock family generates PCIe Gen 5 reference clocks with jitter performance of 140 femto second root mean square (RMS), optimising PCIe SerDes performance and meeting the Gen 5 specification with margin. The Si5332 clocks generate any combination of PCIe and general-purpose frequencies for clock tree consolidation across a range of applications. Silicon Labs also offers the Si522xx PCIe clock generators and Si532xx PCIe buffer families, which are capable of providing two, four, eight, or twelve PCIe Gen 1/2/3/4/5-compliant outputs. 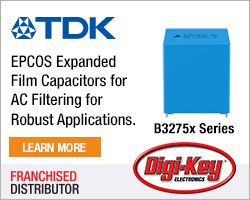 They are intended for clocking a variety of PCIe endpoints in data centre applications. 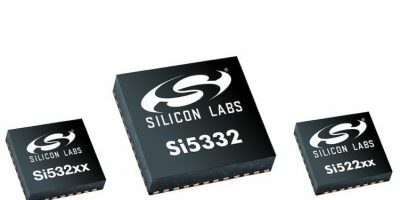 Silicon Labs claims that the Si522xx and Si532xx devices, are the industry’s lowest power PCIe clocks and buffers, powered from 1.5 to 1.8V supply rails. The Si522xx and Si532xx output drivers leverage Silicon Labs’ push-pull, high-speed current steering logic (HCSL) technology, which eliminates the need for external termination resistors which gains an advantage over conventional PCIe clocks using constant-current output driver technology. The clock products comply with PCIe Gen 5 Common Clock, separate reference no spread (SRNS) and separate reference independent spread (SRIS) architectures. 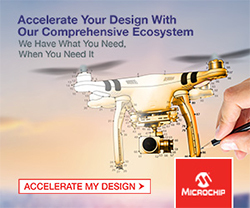 They do not require discrete power supply filtering components, to simplify PCB layout without degrading clock jitter performance due to board-level noise. 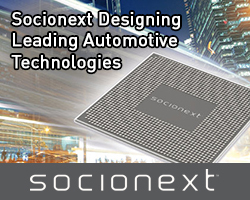 The Si5332, Si522xx and Si532xx clocks allow board designers to migrate existing PCIe Gen 1/2/3/4 designs to exploit faster PCIe serial interfaces. Updates to the Silicon Labs PCI Express clock jitter tool include the filters necessary to accurately measure PCIe Gen 5 reference clock jitter. This software simplifies PCIe clock jitter measurement, ensuring the proper filters are applied as specified by the PCI-SIG Gen 1/2/3/4/5 common clock, SRNS and SRIS specifications, with results provided in an easy-to-read format.